Here's some links to vintage radio related websites that I have found useful. If you wish to be added to this list, please send me an e-mail. Classic Radio Gallery. 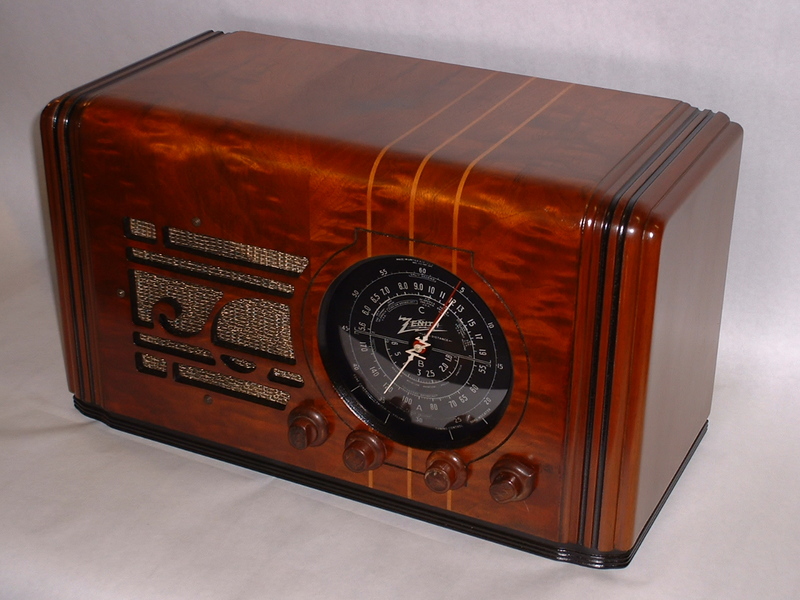 A nice gallery of vintage radios. And a good selection of radio parts for sale. Northwest Vintage Radio Society. Radio collectors in the greater Portland area meet monthly and have Radio swap meets in the spring and fall. The Willamette Radio Workshop is a professional theatrical organization dedicated to the creation of original material for presentation on the Radio, Internet, as Compact Disks or whatever audio venues are available or appropriate. We produce our shows both in studio and at live venues. As an organization we want to acknowledge the influence and preserve the history of Radio Theatre as we work to create its present, to this end our work also includes re-creations or re-imaginings of Classic Radio programs. A great selection of vintage radios, TV's, related parts and restoration supplies located in the great northwest. With over 10,000 radios, HiFi audio, test equipment and more. Radio Attic is a terrific resource for identifying your vintage electronics.